If you want something, go after it and get it. 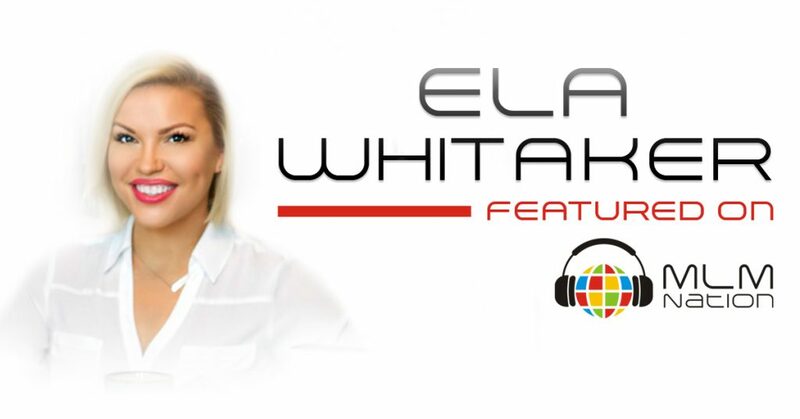 Ela Whittaker shows us that dreams are possible because you can start anything at anytime. Also, why your worst moments can turn into your best ones. Ela Whittaker was born in Poland but raised in Canada and started her career in the buying department at the largest retailer in the world. While building her career, she still carried on her passion for cosmetics by also working as a Freelance Makeup Artist. Her career later evolved into a National Account Manager role for various companies working with the largest retailers in North America. She traveled all over Canada and the US, living a fast paced and demanding life of Corporate Sales while working on multi-million dollar accounts. Ela’s life forever changed when she settled down and became a mother. 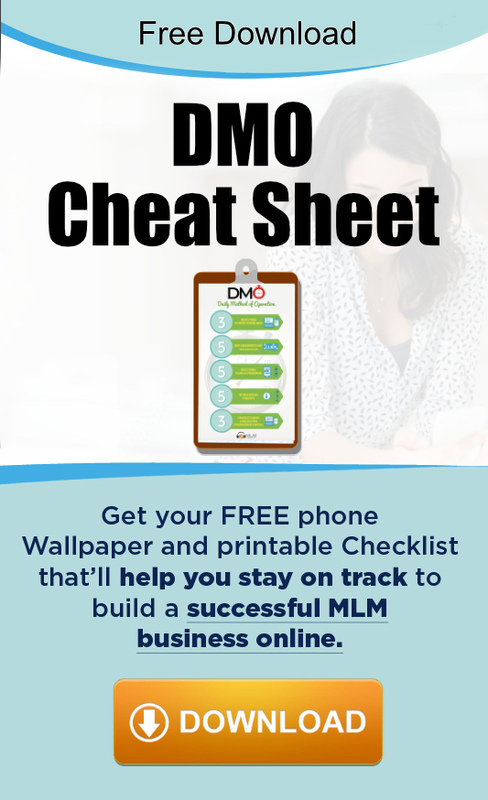 She started to look for ways to spend more time at home and discovered network marketing while on maternity leave. Once she got started, Ela was able to build a successful business in less than 9 months and retire from her corporate career. Today, Ela has built a global business, reached the highest rank in her company, and is a certified coach and public speaker.